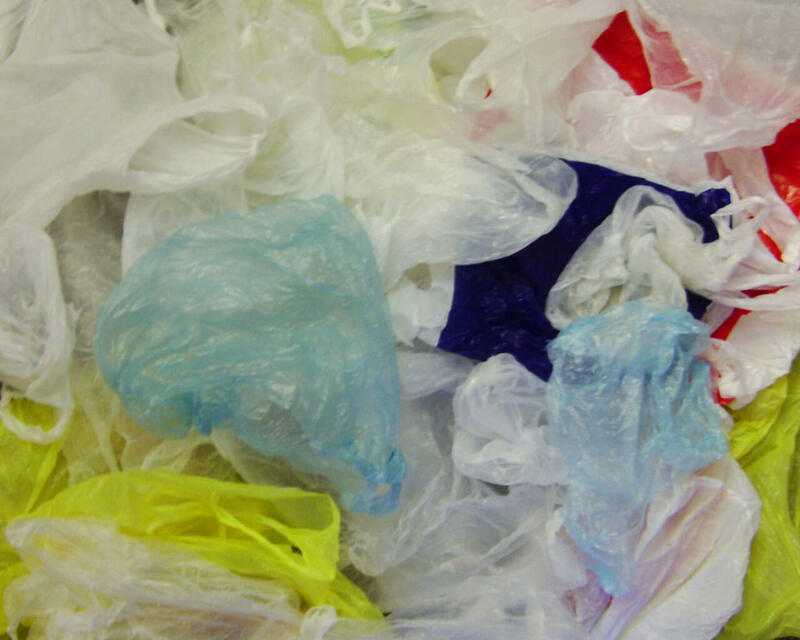 Bihar Government Bans Plastic Bags Production Distribution and Usage. Tomorrow. Bihar government took a vital decision for saving the environment. We, all know that pollution is increasing day by day. Undeniably, we are the one who is responsible for this. Plastic is one of the major sources of pollution. Plastic is one of the major sources of pollution. Further, if we bury it, it doesn’t degrade and lead to soil pollution. Further, burning it will lead to air pollution. On an international scale, pollution is at its peak. Human beings are solely responsible for this. So, to minimize pollution, the worldwide government are taking some measures. Due to pollution, the ozone layer is getting depleted and it leads to global warming. The water level in the seas is rising because of melting of glaciers. It’s getting dangerous to inhale the polluted air. Groundwater is also polluted. In fact, the air we breathe, the water we drink and the land we live on, all are getting polluted. Bihar government finally passed the bill to ban plastic in the state. The new rule will come into action within 60 days. The motive is to stop the production, distribution, and use of plastic in the state. Even after the ban, if someone is caught making, distributing and using plastics they will be penalized. Is producing plastics. For the first time, he/she will have to pay a fine of Rs 2000, for the second time Rs 3000, for the third time Rs 5000. Is using it commercially then, For the first time, he/she will have to pay a fine of Rs 1500, for the second time Rs 2500, for the third time Rs 3500. Is using it in household purposes then, For the first time, he/she will have to pay a fine of Rs 100, for the second time Rs 200, for the third time Rs 500. Is seen throwing plastic here and there, For the first time, he/she will have to pay a fine of Rs 1000, for the second time Rs 1500, for the third time Rs 2000. Bihar Government Bans Plastic Bags Production Distribution and Usage. Tomorrow. Bihar government took a vital decision for saving the environment.